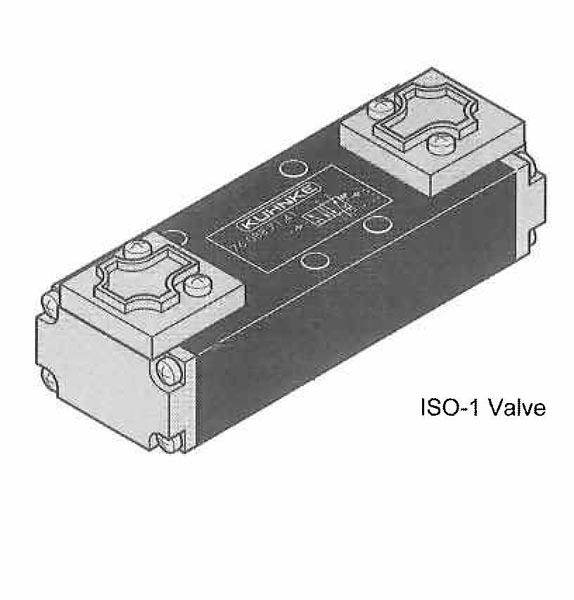 ISO valves are manifold or sub base mounted types designed to a European specification standardizing air flow, drillings and valve body size requirements in order to have interchangeability amongst valve manufacturers. 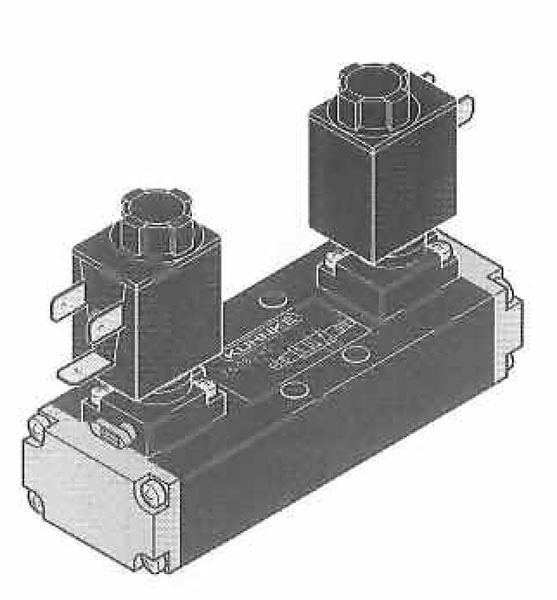 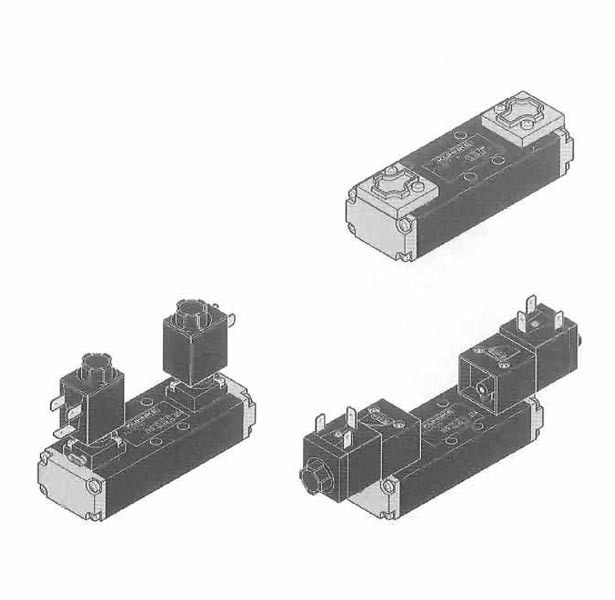 Kuhnke manufactures a complete line of ISO-1 and ISO-2 valves and accessories used for new or replacement installations. 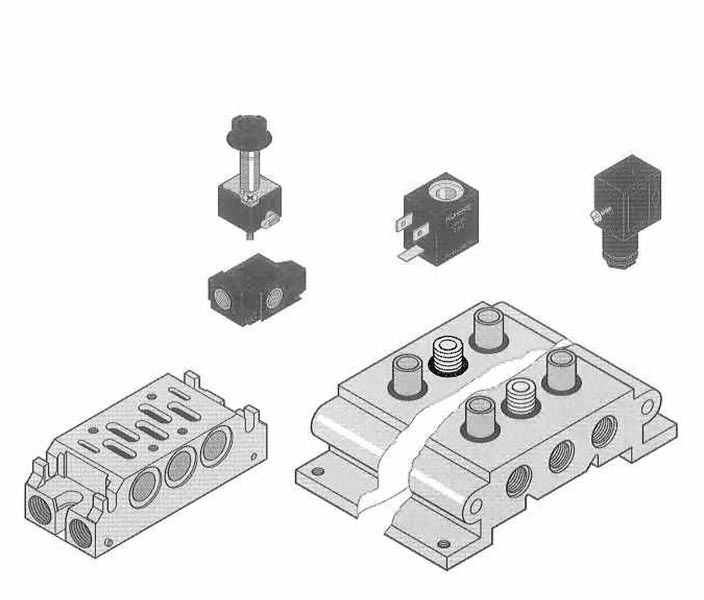 A set of ¼ inch ported valves are also available which meet the European NAMUR which standardizes mounting hole patterns.